Mountain View Grand remains the perfect venue for a dream summer wedding or breathtaking winter wedding destination. 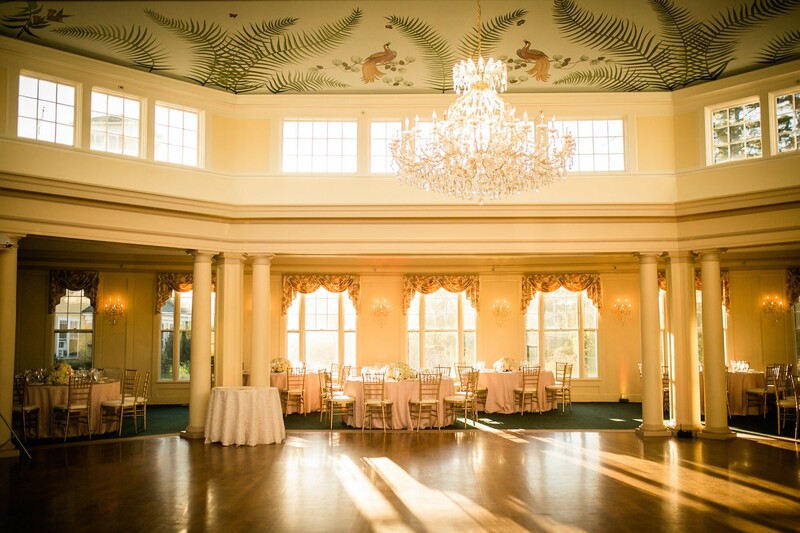 Nestled amidst 400 acres of sweeping, landscaped grounds, our historical resort features stunning indoor and outdoor ceremony, reception, and rehearsal dinner settings, breathtaking mountain vistas, fine on-site restaurants, 141 luxurious guest rooms, and an award-winning spa and wellness center. Whether you are hosting your big day in spring, summer, fall or winter, you will find the venue or venues ideal for your particular style. We are here to help you plan your wedding every step of the way. Take us up on our special offers for your special day and save when you take advantage of our offers and packages. Take a look at some of the beautiful weddings that have happened over the years at the Mountain View Grand. The Mountain View Grand truly offers casual elegance in a historically breathtaking setting. View stunning photos taken during the numerous weddings and elopements we have hosted over the years. Our staff will treat your guests to the ultimate elegant White Mountains wedding. To speak to someone directly please call 603.837.0027 or click the button below to request more information.